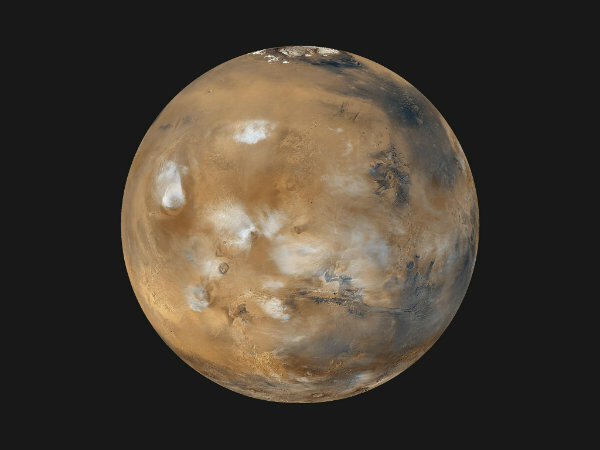 What would life be like on Mars? Countless books, films and television shows have posed the question. Something about the Red Planet has intrigued millions throughout history, but very few people are aware of how close science fiction has been to depicting reality. The truth is man is not only exceedingly close to walking on Mars, but living and sustaining life upon its dusty shores. The technology to do so has been around for decades. Today, experts are touting it as a possible second home for humans, and the first of our kind could be stepping foot on Mars in the next decade. At least that’s the view of SpaceX founder and visionary Elon Musk, the man at the forefront of the effort to make mankind an interplanetary species, who thinks mankind will be on Mars by 2025. It’s this very possibility – or if we believe Musk, certainty – that has inspired the innovative and ground-breaking new six-part series Mars, National Geographic’s most ambitious project of all time. 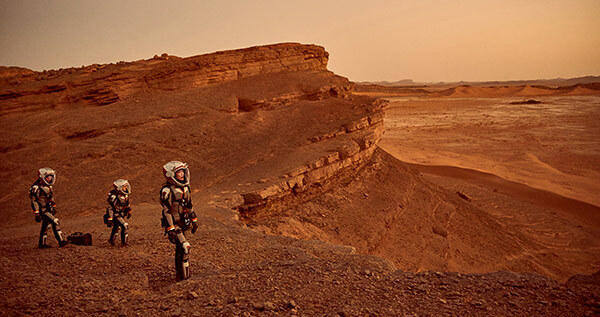 A seamless blend of a documentary and drama, Mars documents today’s scientific effort to send men to Mars and interweaves it with a story of the first manned mission to Mars in 2033. The finished product is slick, gripping and eye-opening, posing answers to the questions that science is asking today and offering fact-based possibilities for what the future might hold. Braun is an American aerospace engineer and the David and Andrew Lewis Professor of Space Technology at the Georgia Institute of Technology in the US. Mars is the first time he has worked on a television show, and he says his main concern was making sure the series adhered strictly to fact and not fiction. He’s backed up by some of the world’s most prestigious thinkers and scientists. Elon Musk, who is “the most optimistic man on the planet” according to Petranek, believes mankind will be on Mars by 2025. The more conservative NASA is predicting orbital missions around Mars with the SLS Orion System sometime in the late 2030s. 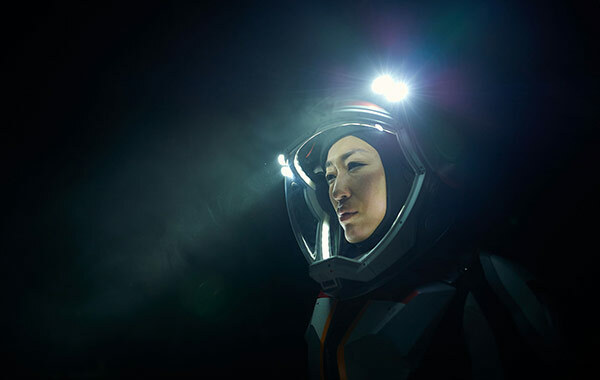 It’s not just the events of Mars that are at the forefront of innovation and technology. The new series employs a slick blend of documentary and drama that has never been employed on television so beautifully before. The documentary follows the world of science as it is today, covering huge moments in today’s mission to make man on Mars a possibility and going behind the scenes at space agencies such as SpaceX. This feeds and informs the fledgling drama, in which the technology upon which scientists are currently working on are put to the test by the members of the first manned spacecraft to Mars. It was not a format that immediately struck the actors in the series as brilliant. In fact, they shared the same sense of trepidation most feel at doing something revolutionary. 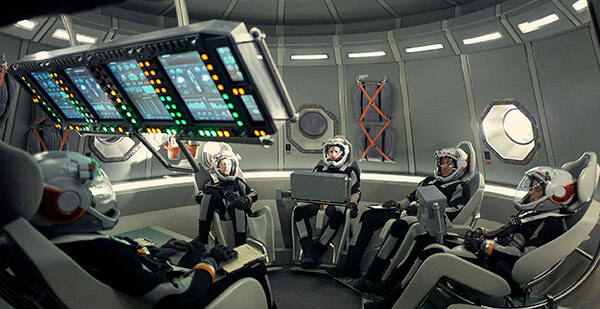 Getting the difficult and complex balance between drama and documentary was one thing, but another was ensuring the cast’s knowledge of science and space travel was up to scratch in order to prepare for their gruelling new roles. In order to get the cast up to speed on their space knowledge, which Amelie Durand actor Clementine Poidatz claims was virtually non-existent, Mars brought in Dr Mae C Jemison, the former Endeavour 1992 Astronaut and the first woman of colour in space. Her training, which comprised both physical and written tests plus regular homework, was “intense”, according to Light. If they thought the hard part was over, the cast were in for a nasty shock. 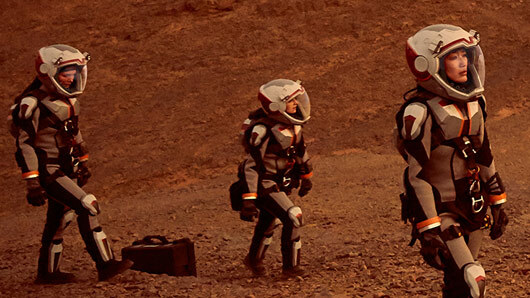 The series, which filmed scenes depicting Mars on-location in Morocco during the height of summer, was thoroughly exhausting. 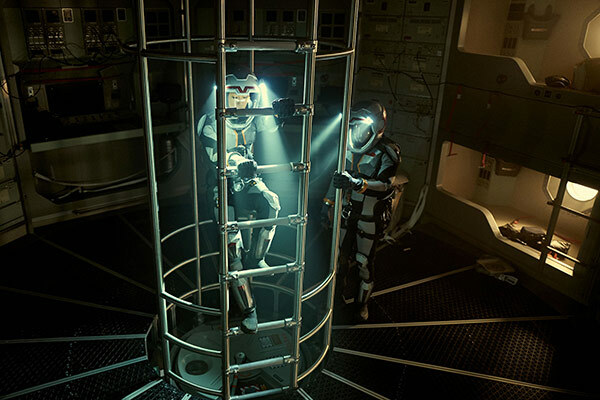 The cast were fitted with special spacesuits similar to the kind that are currently being developed for future missions to Mars, which involved being bolted into helmets and forced to sit and swell in the steaming hot suits. As humans would not be able to breathe the thin Martian air (it is 100 times thinner than Earth’s atmosphere and contains very little oxygen), they were not allowed to remove their visors while shooting. 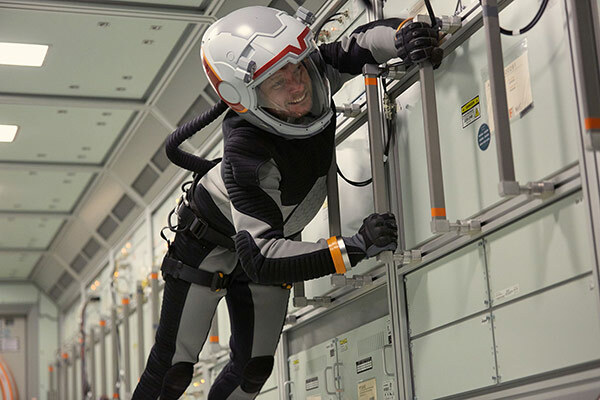 Despite doing a convincing job on-screen of being eager to visit the Red Planet, in real life the cast of Mars are less convinced by the prospects – or lack thereof – on Earth’s closest neighbour. Their answers to our query on whether they’d really abandon their families and take on the huge trip to Mars ranged from definitely yes to definitely no. The fact that scientists are preparing to send humans into Mars may seem bizarre to the average reader. What is the long term objective of burning so many resources to send humans on dangerous missions to another planet? The answer is simple, says Petranek. Anyone familiar with colonial history will probably look at the prospect of colonising Mars with some unease. Has mankind really learnt anything from their international exploits throughout the years? There’s another way of putting it, he says, that makes a lot of sense even to us. There’s another reason why scientists are so keen to venture forth onto Mars: to do so will boost technological research substantially, in a way that has not been seen since the Space Race between the US and USSR in the 1950s and 1960s. Mars will air on National Geographic at 9pm on Sunday, November 13.